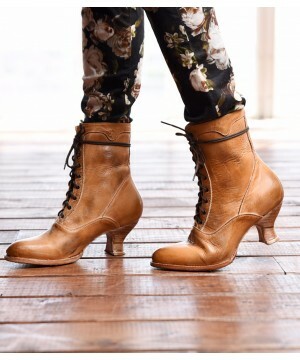 Add a dash of rustic charm to your semi formal and casual looks with the aid of our Baisley Modern Vintage Boots in Nectar Lux. 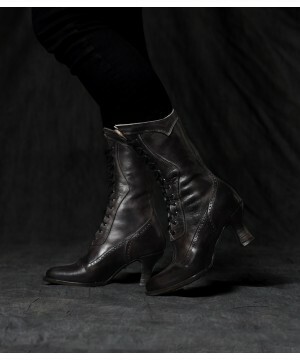 Raw femininity and simplicity is what these boots whisper about. 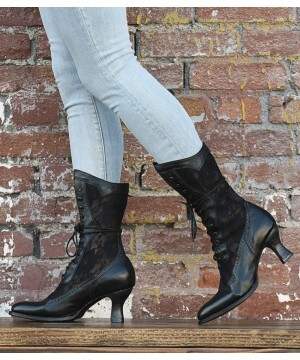 Add a dash of rustic charm to your semi formal and casual looks with the aid of our Baisley Modern Vintage Boots in Black Rustic. 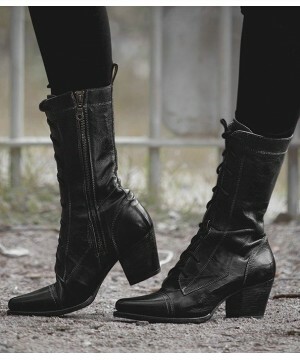 Raw femininity and simplicity is what these boots whisper about. Add a dash of rustic charm to your semi formal and casual looks with the aid of our Baisley Modern Vintage Boots in Teak. 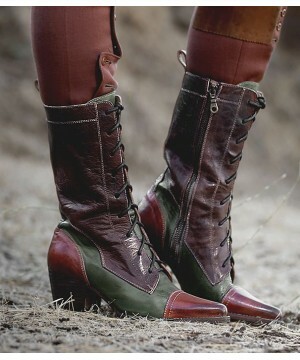 Raw femininity and simplicity is what these boots whisper about. 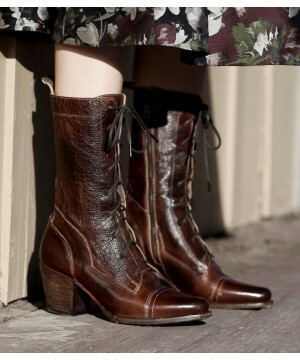 Countryside charm, comfort, and fun – this is what our Basanty Mid-Calf Cowgirl Boots in Cognac are all about. 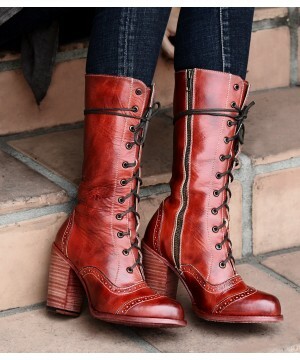 Just like Nancy sang, these boots are made for walking, so if you’re always on the go, give them a try. 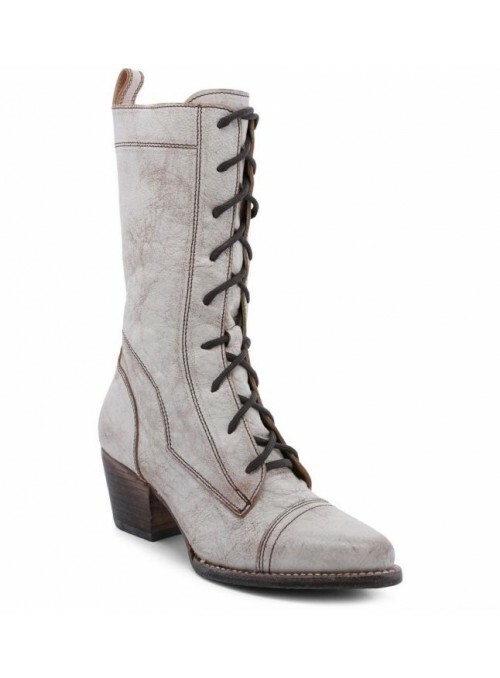 Countryside charm, comfort, and fun – this is what our Basanty Mid-Calf Cowgirl Boots in Black Taupe are all about. 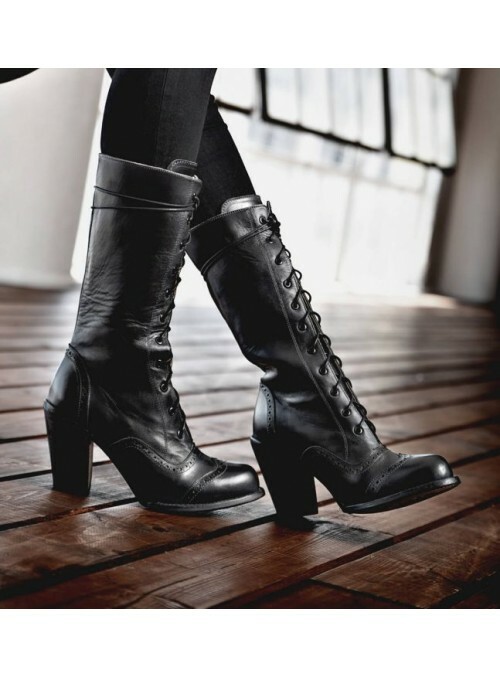 Just like Nancy sang, these boots are made for walking, so if you’re always on the go, give them a try. 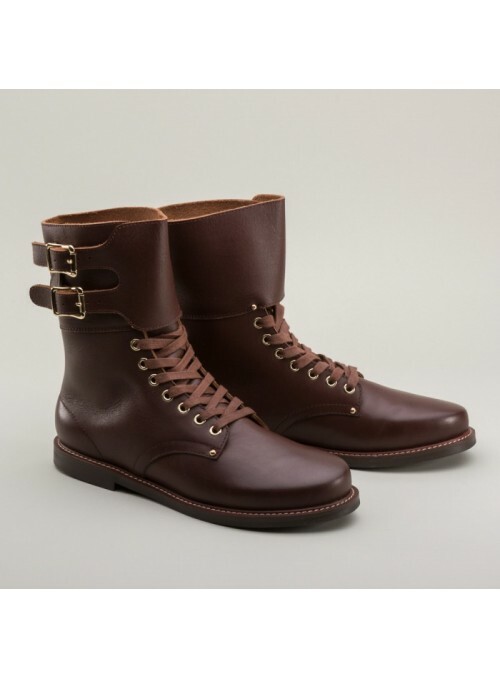 Add a dash of rustic charm to your semi formal and casual looks with the aid of our Baisley Modern Vintage Boots in Cognac Teak. 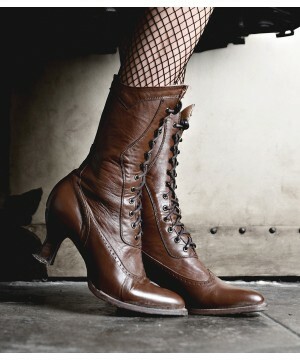 Raw femininity and simplicity is what these boots whisper about.